At Lamp we put light at the service of each project's needs, using the most suitable lighting options in each case. No more, no less. We provide the right light for the project. And if the project needs a custom-made solution, we make it happen. 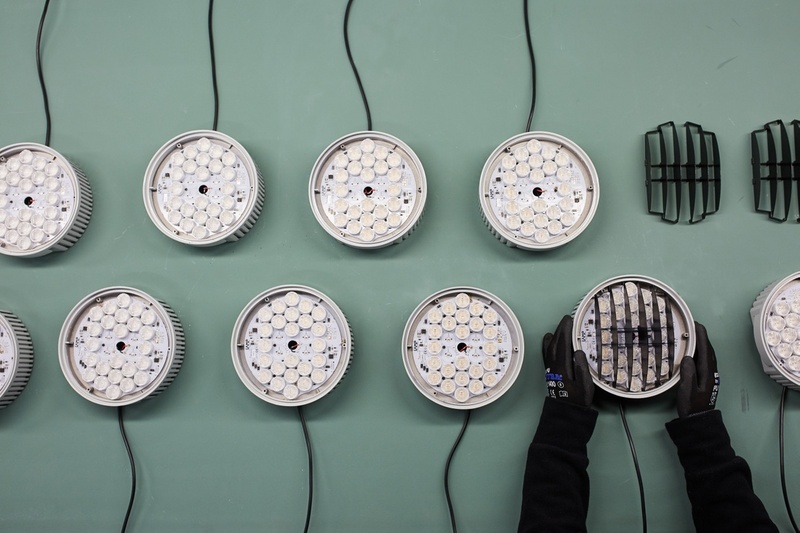 At Lamp we have an area within the R&D department that is exclusively focused on developing special products aimed to offer the most technically optimised solutions, satisfying the needs of those projects where a standard product is not enough. Within 24 hours, we confirm if the project is feasible or not. Aside from adaptations of existing products, new products have been developed to achieve a specific lighting solution. Knowing that today's spaces are not the same as yesterday's and that the user of these spaces has evolved, seeking to satisfy new needs, at Lamp we have adapted to offer a light that works for each case, aware that each space and each project has different requirements that depend on many factors. In order to provide a reliable solution for each project, we adapt our product, either in a formal, lighting or technological way. We make everything we can to ensure that the space works with the right lighting. We offer lighting solutions that address these new needs arising from this evolution. You can find several examples here. In 2018, more than 41% of our turnover was made up of special developments. We have been offering custom-made solutions for every project for more than 10 years. In 2008 this percentage was already 16%. This contribution has gradually increased to reach last year's figure of approximately 50%. In short, at Lamp we offer you a modular product catalogue that we can customise by offering the optimum lighting solution to turn any architectural project into reality. We go beyond standardised production: we offer a product for each project. This is Lamp's commitment. Do you want to know more about the customisation options of our product to illuminate your project? Do not hesitate and contact us here.